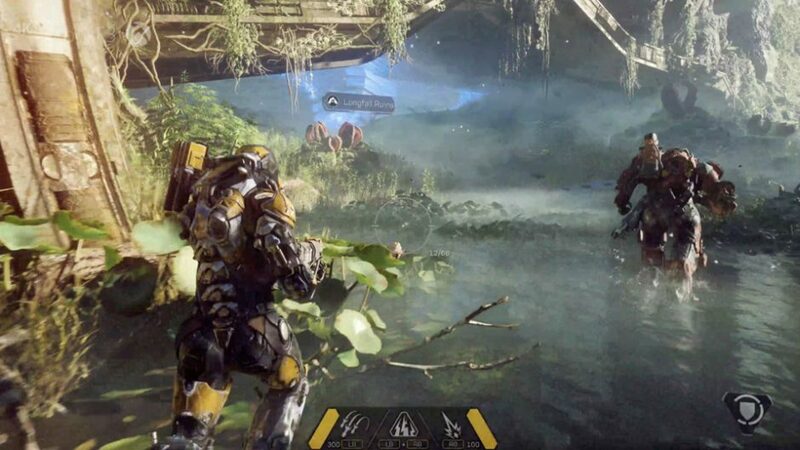 BioWare’s upcoming title, Anthem, has received a lukewarm response from the gaming community. On one hand, players are excited about the concept of the game, and the world that it is going to explore. However, on the other, players are wary of trusting BioWare again after the controversy that plagued Mass Effect: Andromeda. In a recent announcement by the game’s developers, BioWare said that they are aware of Andromeda’s shortcomings, and will not commit the same mistakes for Andromeda. In a blog post by BioWare’s general manager Casey Hudson, he explained how the studio will learn on the mistakes committed with Andromeda, specifically on how they failed to produce a story DLC to the plot of the missing Quarian Ark, which was just left unresolved until today. “As you know, we were not able to deliver story DLC for Andromeda-this was as frustrating for us as it was for players, and it was something we knew we had to solve in future games.” Hudson said in the blog post. Moving forward to Anthem, Hudson acknowledged that the team should have spent more time in developing the story elements in Andromeda, which is why the team behind Anthem is now refocusing their efforts on creating a deeply immersive story for the upcoming game.